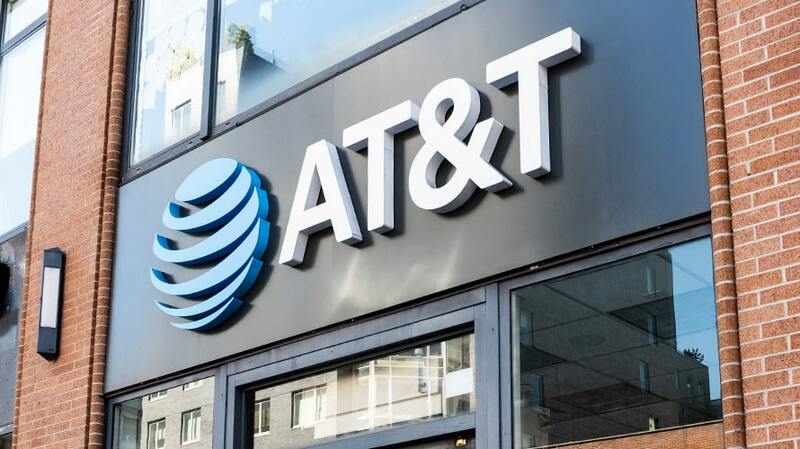 AT&T is firing up its mobile 5G network in parts of a dozen U.S. cities this week, making it the first carrier to do so. But as with many firsts in the early stages of the 5G arms race, the announcement comes with some caveats. The company said today that its 5G service would be available starting later this week. That’s technically in keeping with its promise to go live by the end of this year, but because 5G-compatible phones won’t hit the market until early 2019, the network will only be accessible with a hot-spot device AT&T is initially only offering in select “early adopter” businesses in the 12 markets. Despite the technical limitations and small pool of inaugural customers, the move represents another milestone in the march toward the next generation of wireless service, which is expected to eventually reach speeds of 10 to 100 times those of current networks with load times of less than a millisecond. Each of the other three major carriers plans to roll out some version of their own 5G network in the next year, and Verizon already went live with a residential form in four cities in October. AT&T said its hot spot and the data it uses will be free for subscribers in the first 90 days of the rollout. After that period, the device will sell for $499 with a 15-gigabyte data plan priced at $70 per month—a rate slightly cheaper per-datum than the 10-GB for $50 it offers with 4G hotspots. The 12 cities initially included in the deployment are Atlanta; Charlotte, N.C.; Dallas; Houston; Indianapolis; Jacksonville, Fla.; Louisville, Ky.; Oklahoma City; New Orleans; Raleigh, N.C.; San Antonio and Waco, Texas. Starting at some point in the first half of 2019, coverage will be expanded to Las Vegas, Los Angeles, Nashville, Orlando, San Diego, San Francisco and San Jose, Calif., as well.